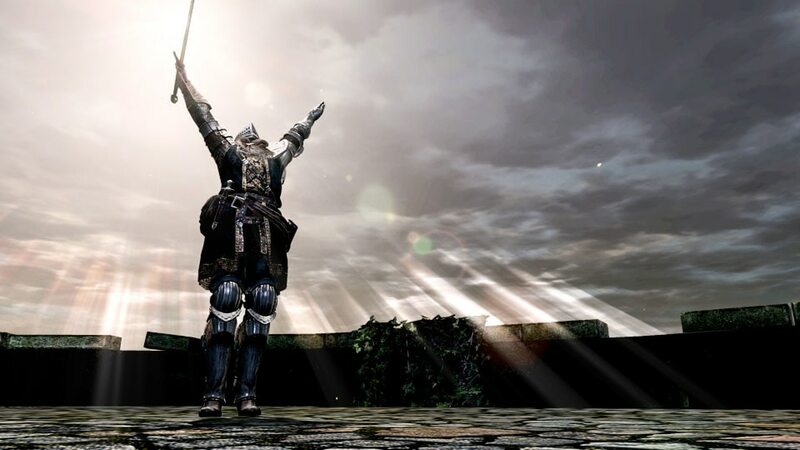 What would be a Nintendo Direct without at least a new amiibo figure announced? 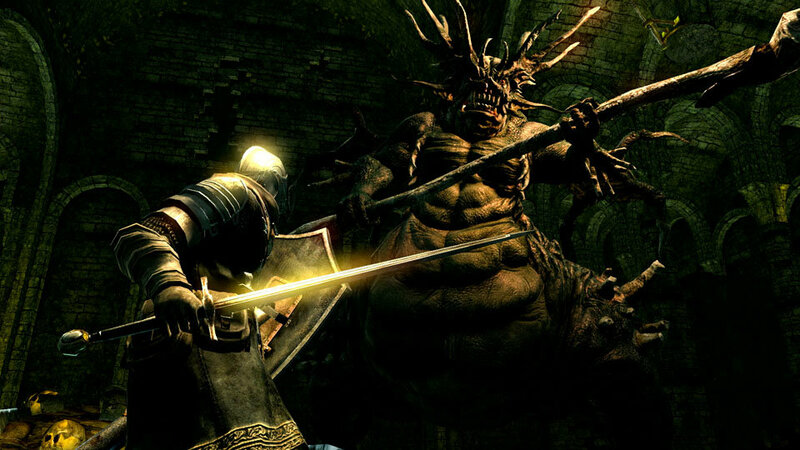 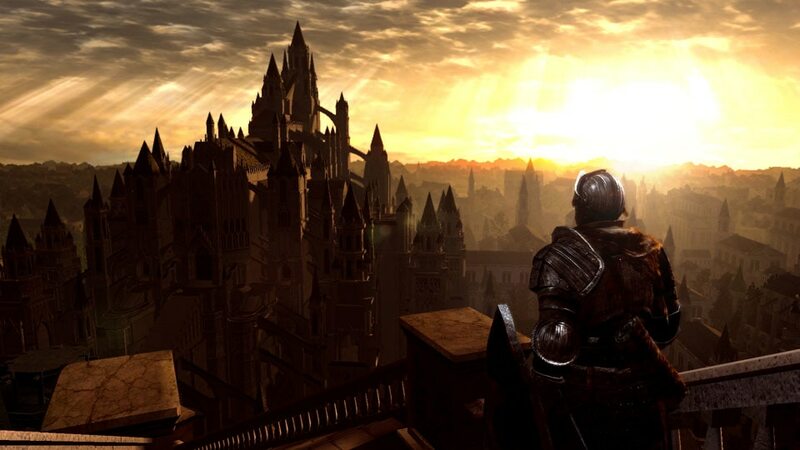 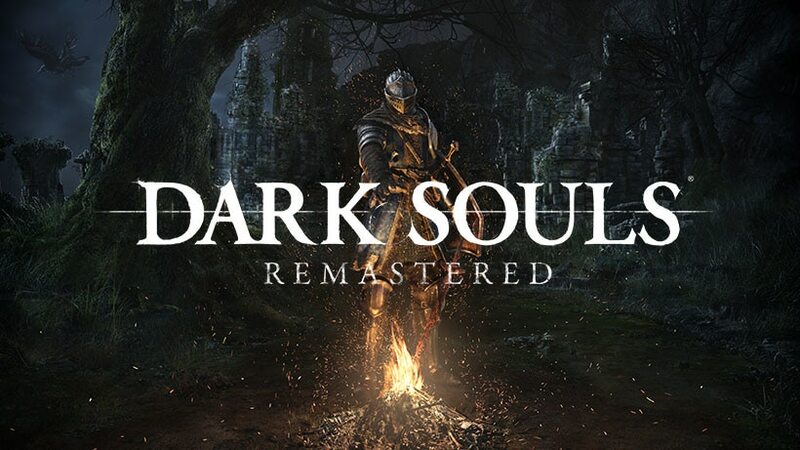 Yesterday’s presentation was no exception, with a figure announced for… Dark Souls Remastered! 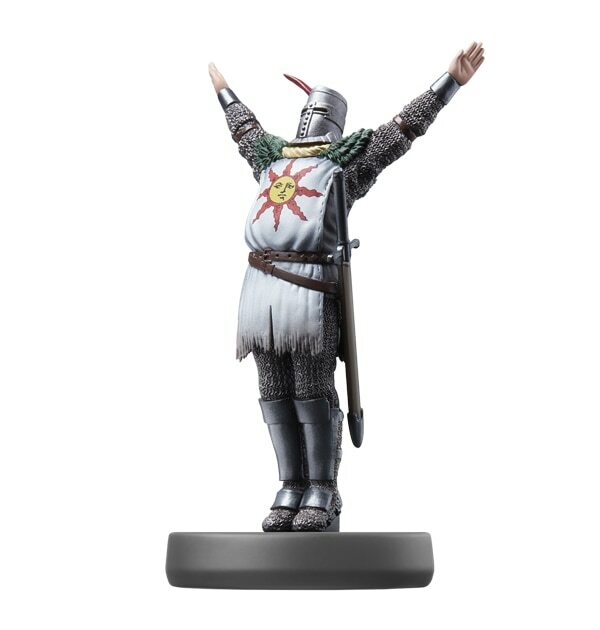 Alongside the game, a figure based on Solaire of Astora will be released. 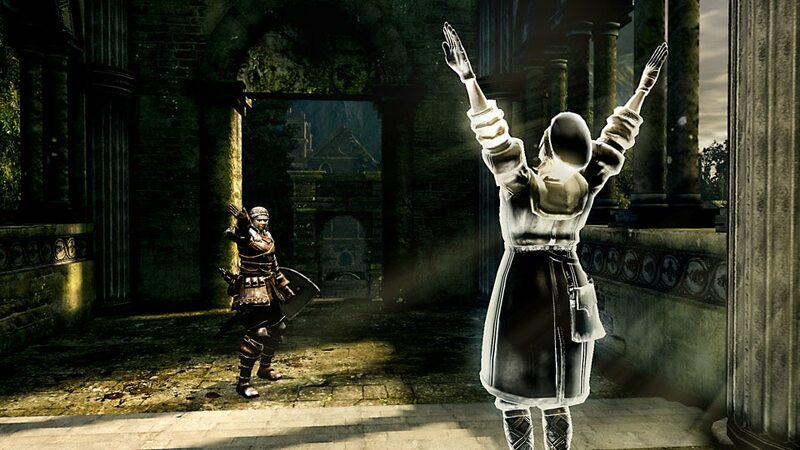 If you tap it in-game, you can perform the famous “Praise the Sun” gesture to your heart’s content, and from the very beginning of the game. 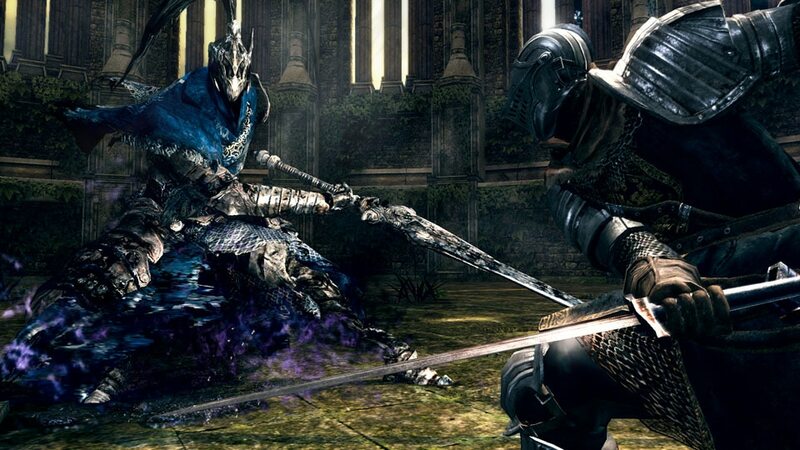 Of course, you can still obtain it through regular gameplay: the amiibo is in no way mandatory or anything. 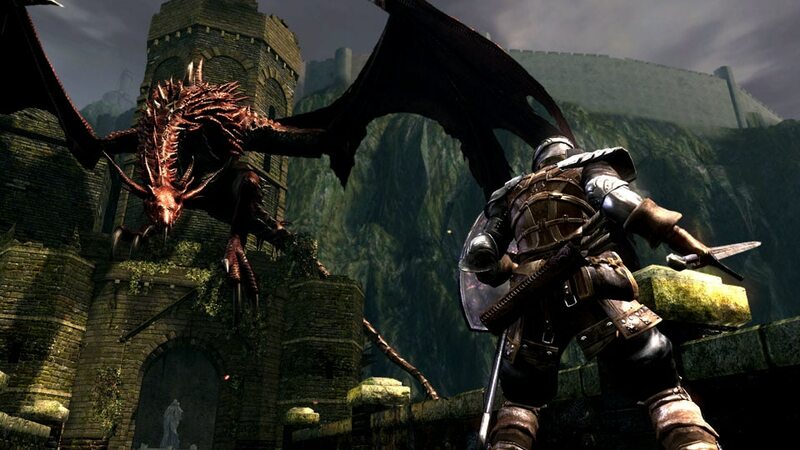 Also, ahead of launch, there will be a network test: it will allow players to try out a part of the game (including its online features) before it’s released. 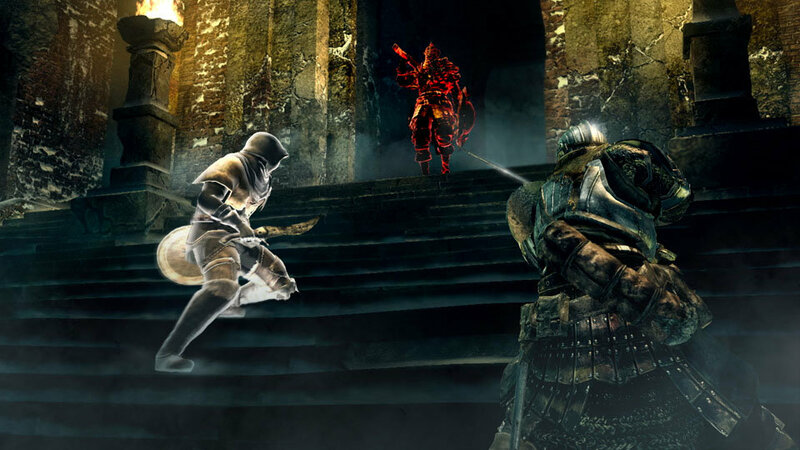 More details about that will be revealed soon. 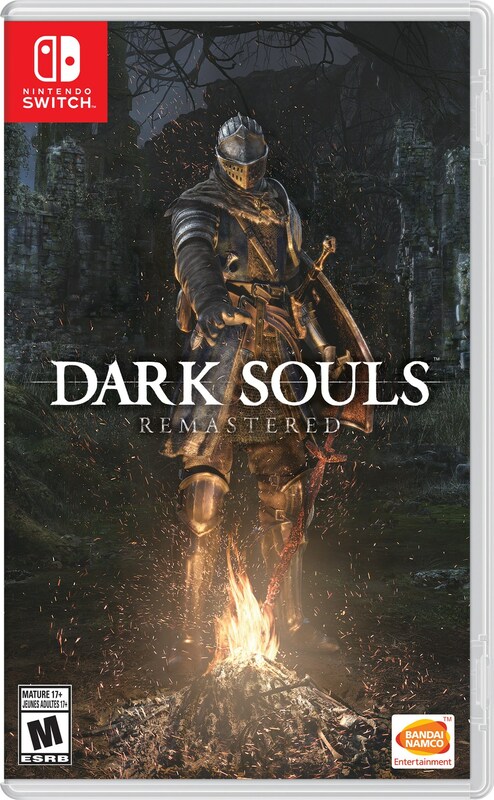 Dark Souls Remastered (Switch) comes out on March 24th in Japan, and March 25th in Europe and North America.